70 weeks are determined upon the people of Jerusalem, before the man of sin is to be revealed sitting in the temple of God, and when the man of sin does come, he will confirm the covenant with many for one week. 69 weeks + 1 week = 70 weeks. 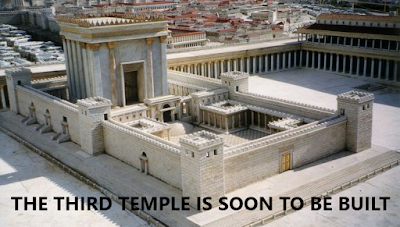 69 weeks Jerusalem is to be rebuilt within, after the first 7 weeks of the 69 weeks have past, then there will be 62 weeks left until the fulfilment of the 69 weeks Jerusalem is to be rebuilt within, before the man of sin comes, who will confirm the covenant with many for one week, he then breaks mid week, now the covenant he confirms, is not with Israel, but with the nations, a covenant signed by world leaders declaring peace on earth, before the rider of the red horse takes peace from the earth, for nation go to war against nation.